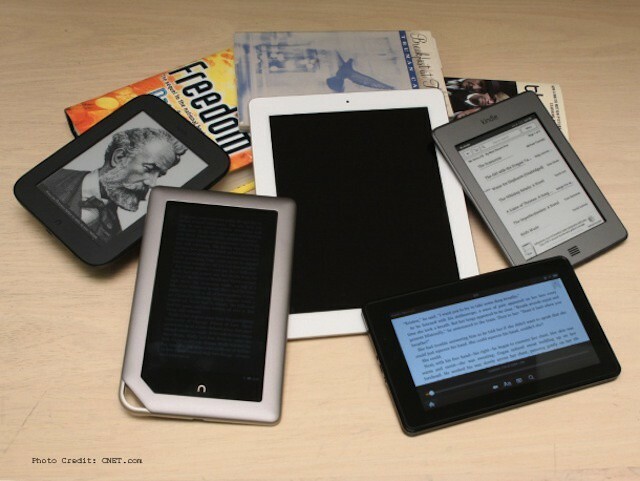 The iPad became a big hit in the K-12 education market over the past year. Pioneering schools that brought Apple’s tablet into the classroom last school year proved that the iPad can be a excellent learning tool – one that has immense power to transform education. As the new school year begins, and hundreds of thousands of students across the U.S. become iPad users thanks to one-to-one iPad deployments, there’s already talk that the iPad’s success in schools will be short-lived. The belief is that iPads will quickly be replaced by tablets running Microsoft’s Windows RT or Windows 8. That assumption is absurd and delusional. The iPad is engaging students and transforming the K-12 education experience. 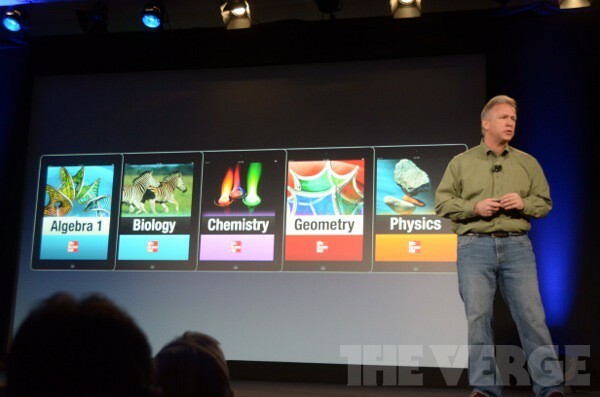 During its education event in January, Apple unveiled its plans to revolutionize the K-12 classroom with the iPad, electronic textbooks, a revamped version of iTunes U that supports content for K-12 schools as well as higher education, and tools for educators to create their own digital content using iBooks Author and iTunes U. 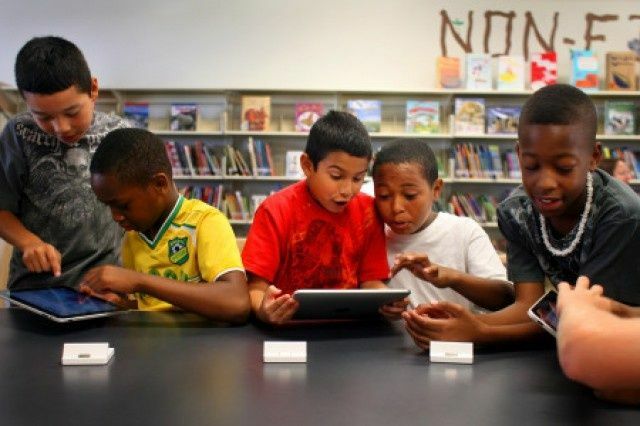 In the intervening months, schools and districts around the country have made significant investments in iPads, including the San Diego Unified School District, which invested $15 million in 26,000 iPads for its students. 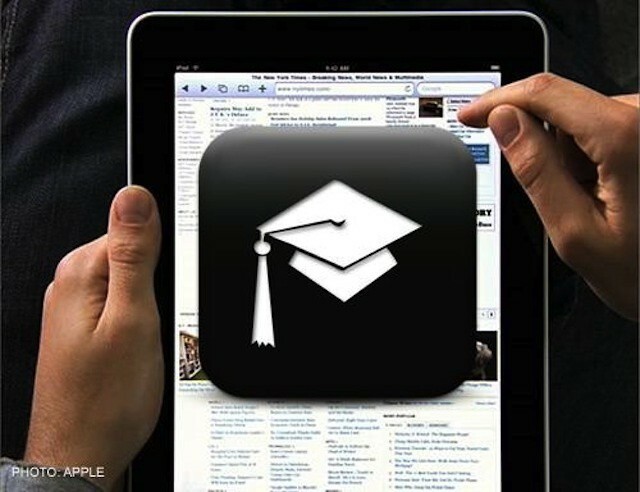 Those sales created a record quarter for Apple in the K-12 education market. With the back to school season upon us, it’s clear that the massive iPad deployments will give Apple the opportunity to disrupt the classroom in the ways it has whole industries and, in many ways, that’s a good thing. 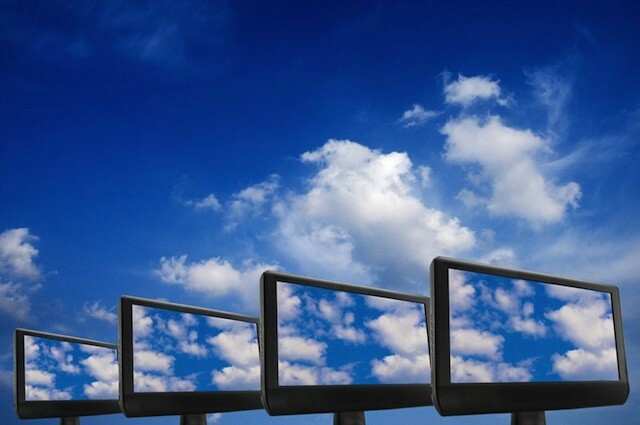 Cloud computing has great potential for schools, but isn't without some pitfalls. The summer break is winding up and many teachers are getting ready to head back to work for another school year (and many IT staffers in those schools are trying to make sure everything’s ready when those teachers return). Over the past several months, many schools and their IT departments have been struggling to keep spending down while also delivering a 21st century learning environment. That discussion has largely focused on how to most cost effectively deploy iPads, new MacBooks, and other technology systems. One approach to that dilemma is moving away from traditional software purchasing and towards enterprise cloud solutions. That approach may give schools more control over expenditures and offer other advantages, but it also has downsides including the potential to raise costs and degrade the education experience. Apple has set a groundbreaking price for its high school textbooks. Thanks to the partnerships between top publishers Pearson, McGraw Hill, and Houghton Mifflin Harcourt, Apple will be able to offer high school textbooks for $14.99 or less. Apple has made iBooks 2 available for everyone today in the App Store. 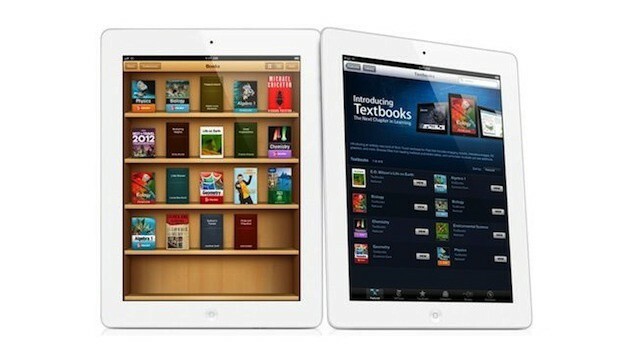 The software is free, and it will allow for students to access interactive textbooks on the iPad. A new textbooks category has also been added to the iBookstore. 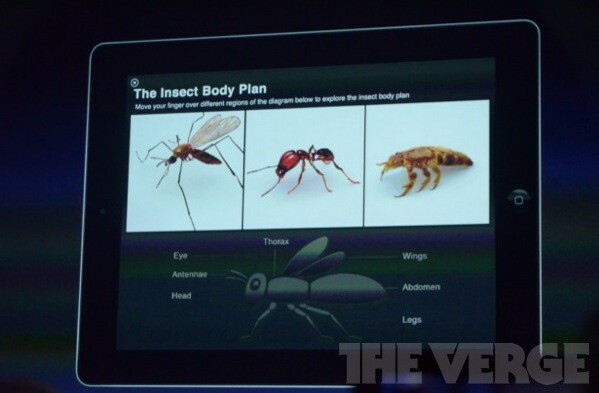 Roger Rosner, VP for Productivity Software, has just come up on stage to show off some textbooks using iBooks 2. And it looks pretty amazing.